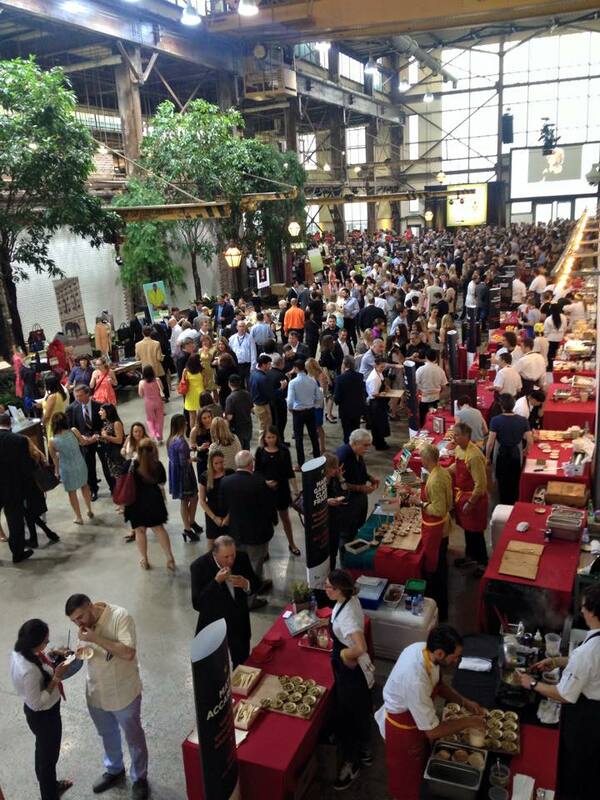 On Tuesday, June 20, more than 40 of the best chefs, winemakers, brewers, and mixologists from across the country and around the world will convene at the Navy Yard, in Philadelphia, for the 12th Annual Great Chefs Event. The Great Chefs Event began in 2006 by partners Marc Vetri and Jeff Benjamin to benefit Alex’s Lemonade Stand Foundation, a local non-profit that raises funds and awareness for pediatric cancer research. In 2008, Vetri and Benjamin founded Vetri Community Partnership, which helps provide healthy school lunch and nutrition education to Philadelphia youth. Today, the event is a dual fundraiser for both nonprofits, raising more than $700,000 in 2016. General admission and After Party Access tickets are currently on sale.